Summit County has been on a serious path to buy and preserve land that helps to create a useful recreational trail system, great areas for wildlife and planning that organizes development areas so that services can be provided efficiently and serves as a link between that development and the publicly-owned land. 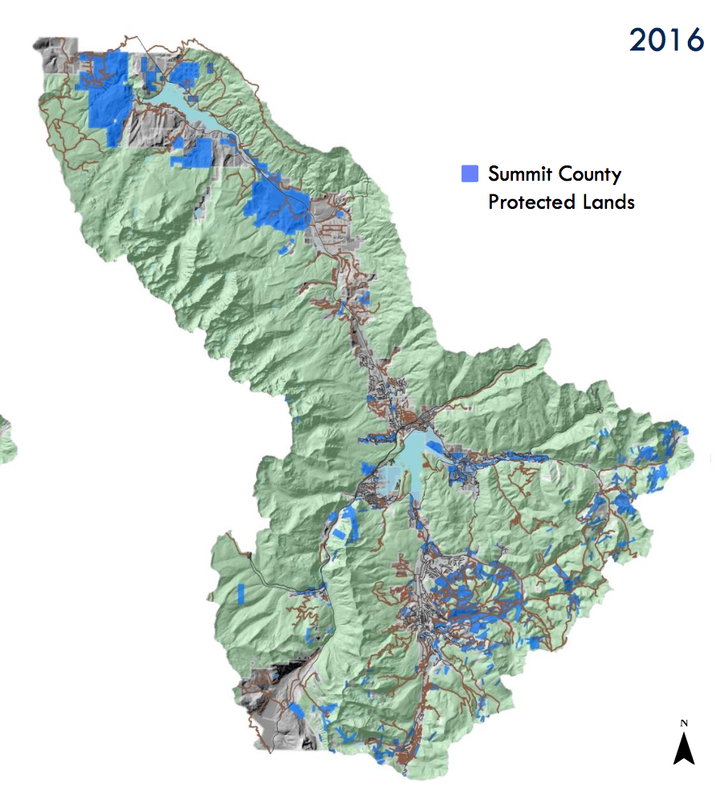 More of Summit County is public land than privately-owned land, and the great majority of the public lands are national forest or wilderness areas. These are the highest parts of the county and are impractical for development. Summit's open space in a nice buffer and interface on the lower lands that surround the private. 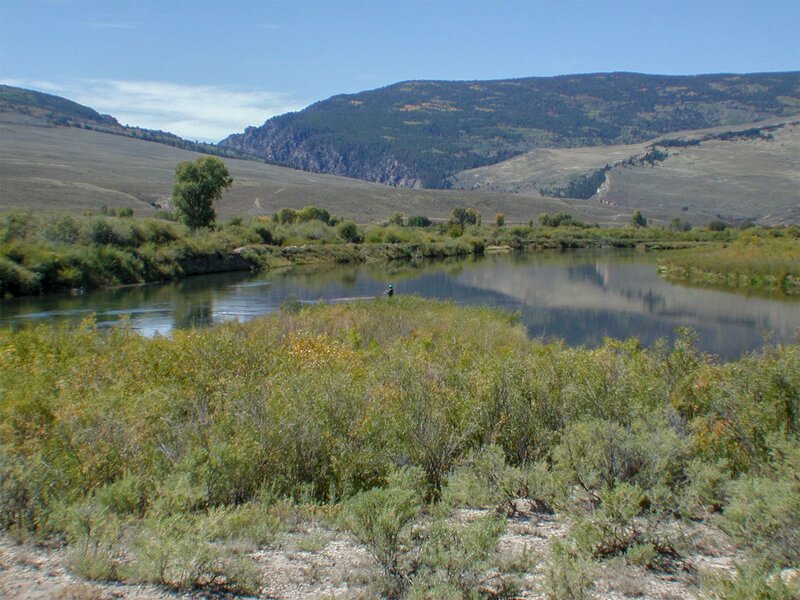 Accomplishments since Summit County began its open space program in 1995. We have protected over 16,100 acres of land as open space. Each tax dollar spent to date to purchase open space has protected over $3 worth of property in Summit County, because our funds leverage contributions from property owners, the Colorado Lottery and other organizations. More than 300 purchases and dedications have provided access or recreational use. Open Space and Trails have constructed and maintained over 38 miles of recpath, an off-street bicycle network. This is part of the 55 mile system throughout Summit County. Summit County contains close to 300 miles of natural surface/double track trails. Approximately 40 miles are within our jurisdiction. The remaining are maintained through the U.S. Forest Service or Town jurisdictions. We have conducted forest management and reforestation efforts every year since 2001. 1,090 volunteer hours were contributed to county open space and trail projects in 2017. The value of volunteer time in 2017 totaled $25,146 according to the 2015 economic hourly value of a volunteer: $23.07. For more information, you can read the county's State of the Open Space Report.